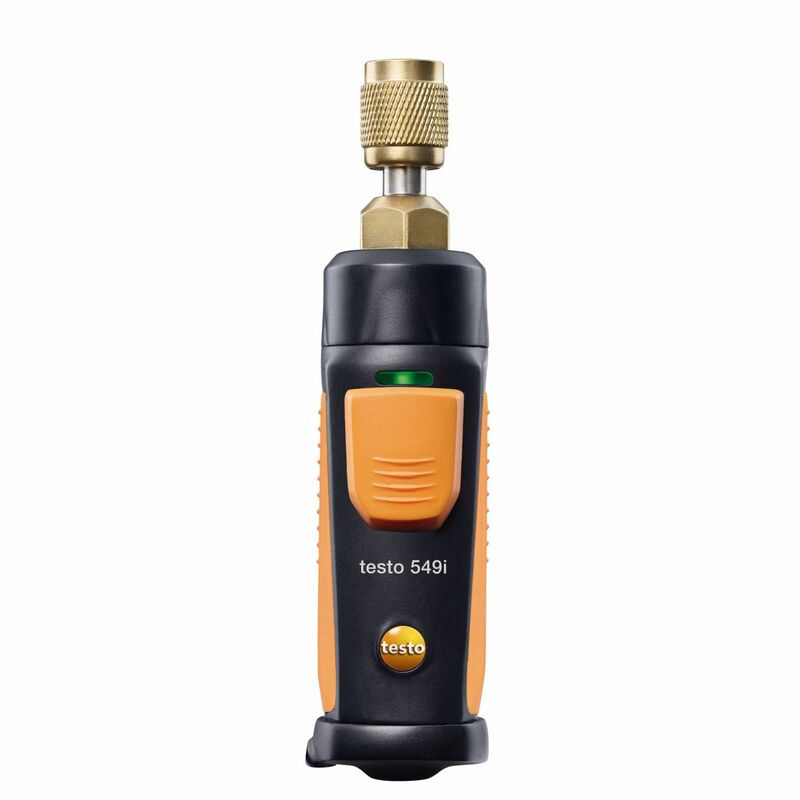 testo Smart Case Refrigeration storage case | HVAC/R - 계약자 | HVACR | 타겟 그룹 | Testo Korea Ltd. 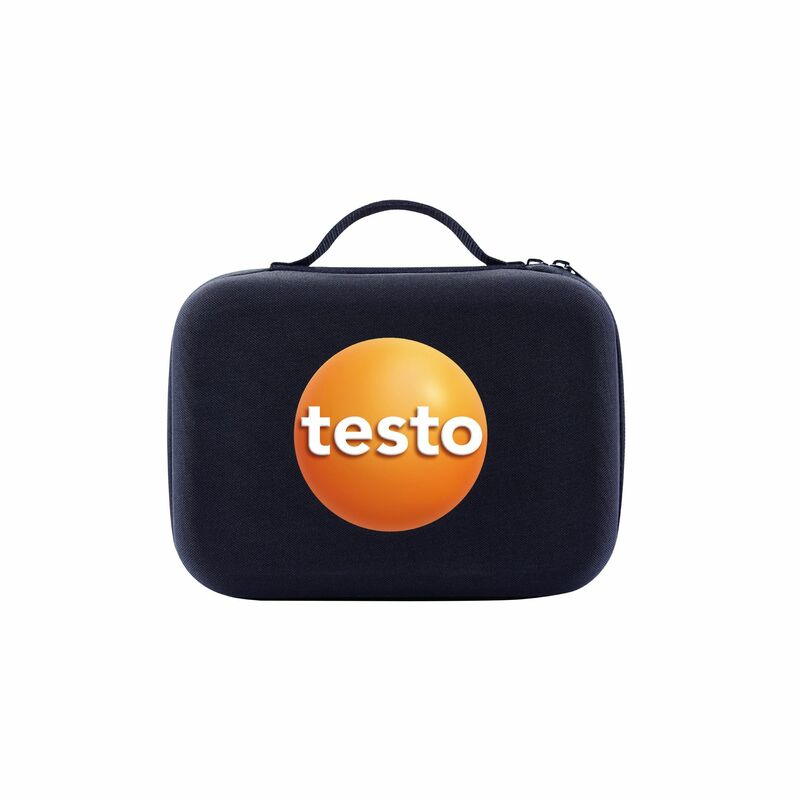 The testo Smart Case “Refrigeration” protects your instruments and keeps them tidy. 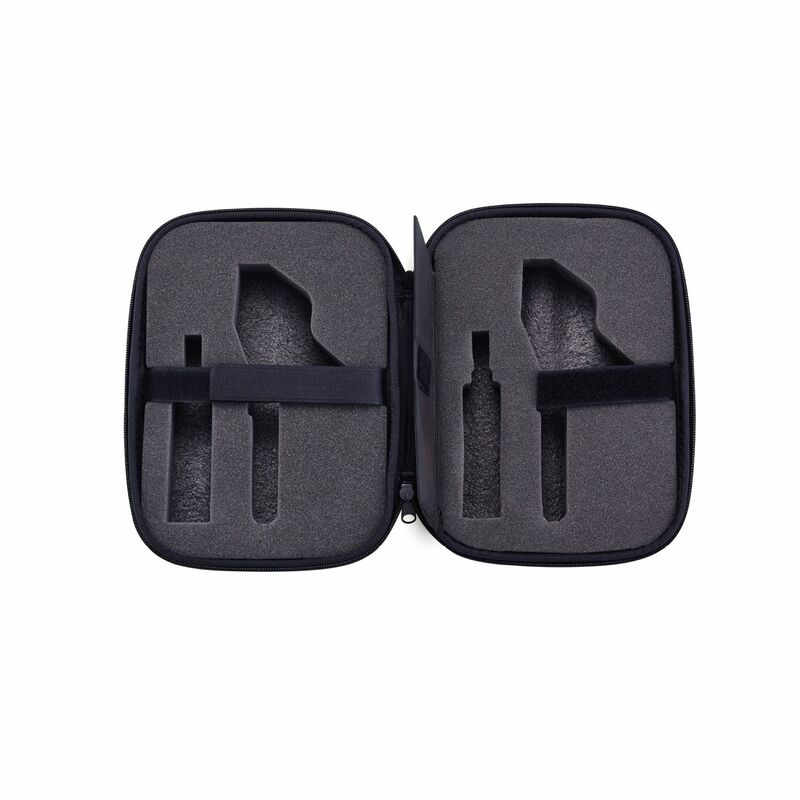 The soft foam insert with custom-fit compartments ensures that each measuring instrument has its own space. 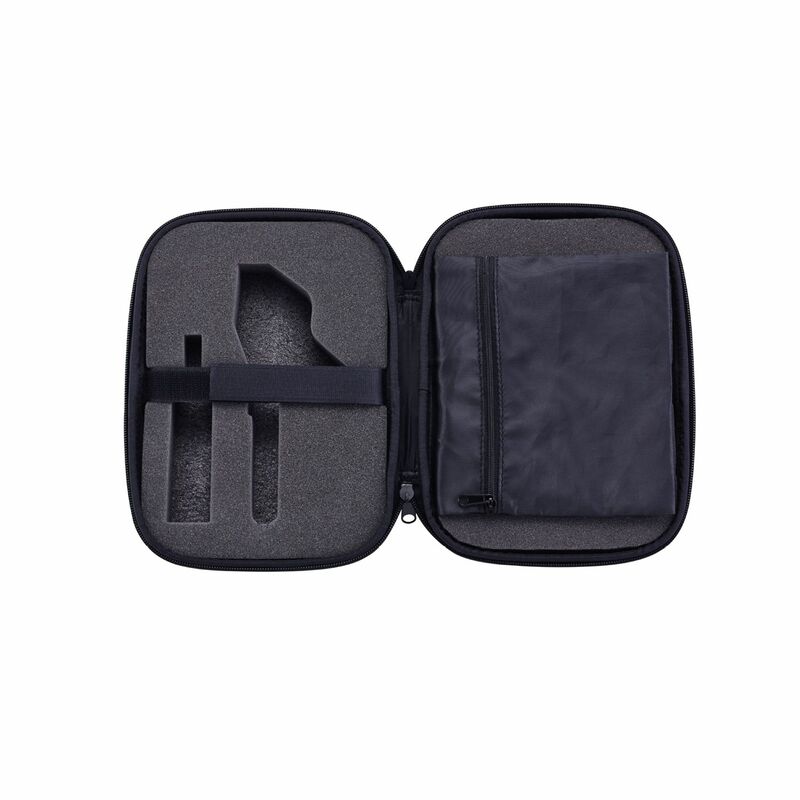 And thanks to the impact-resistant and flexible hard outer shell, nothing happens to your tools if the case falls on the floor. 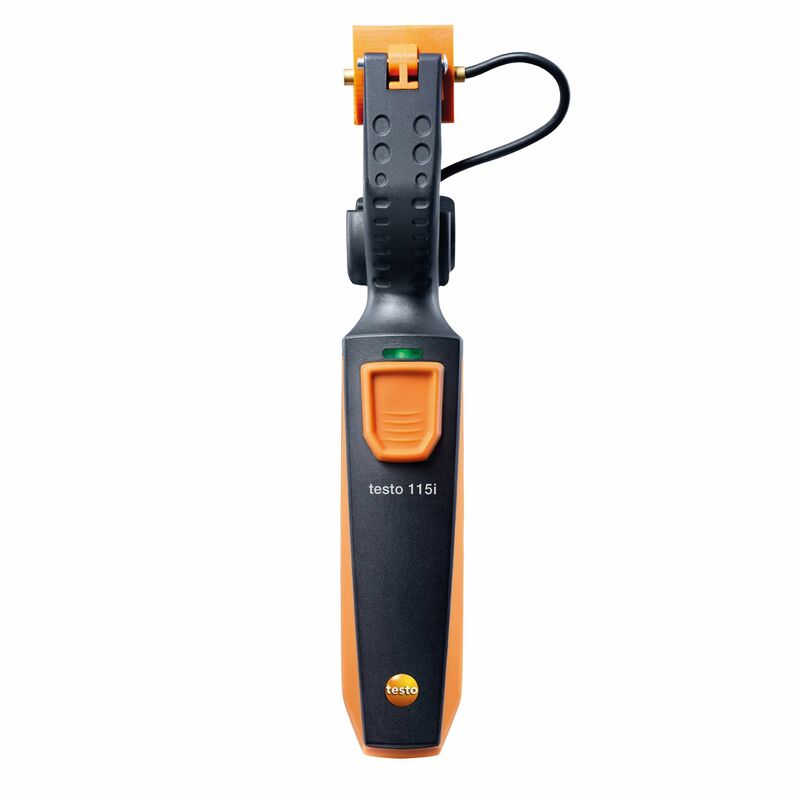 The Smart Case is suitable for the safe storage and easy transportation of Smart Probes testo 115i (2x) and testo 549i (2x).